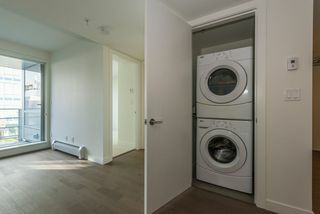 Like brand new...never lived in and No GST. 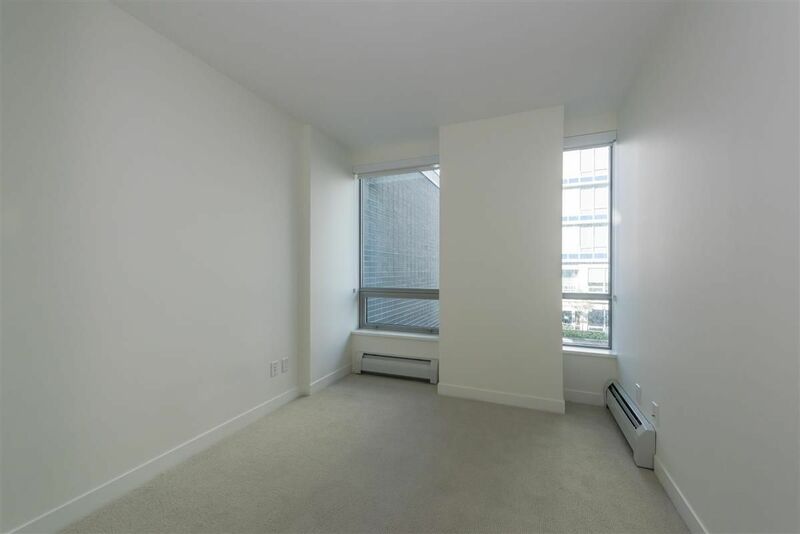 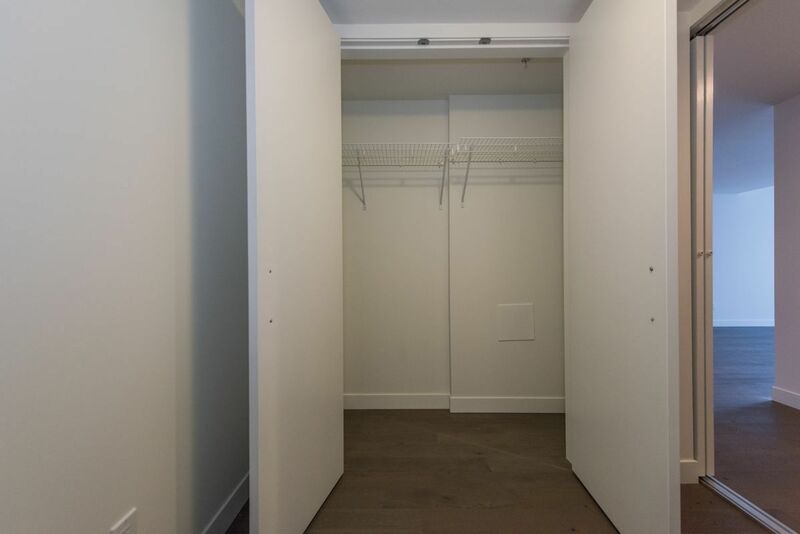 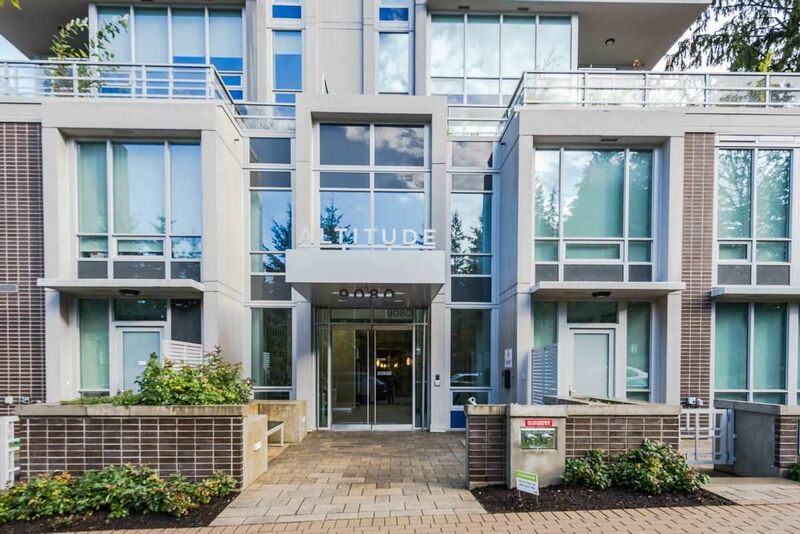 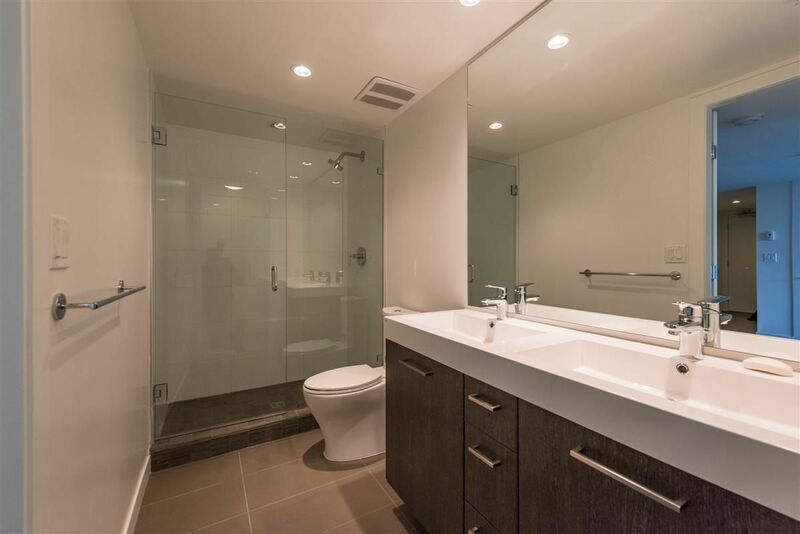 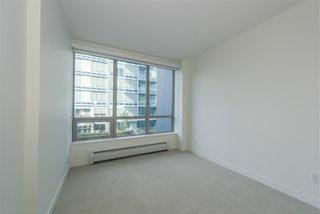 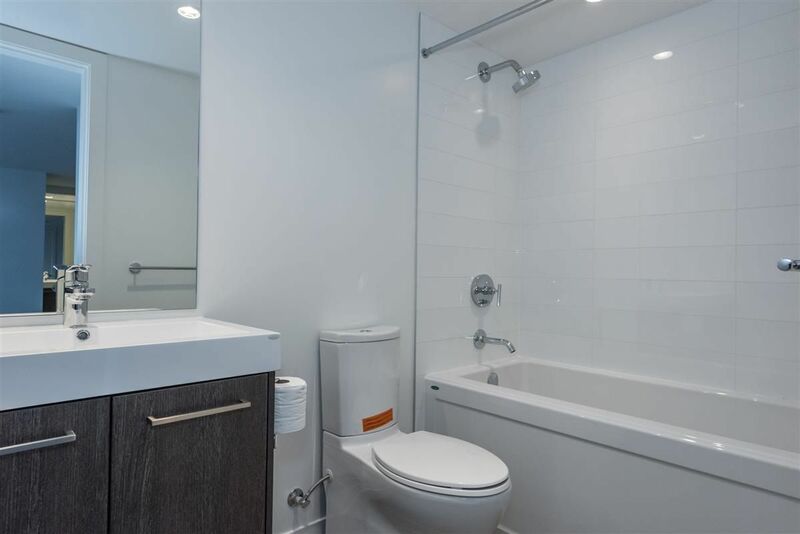 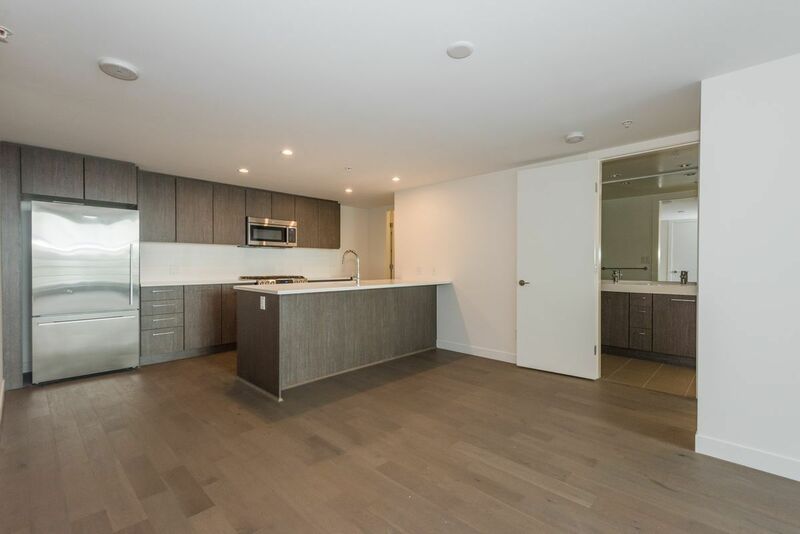 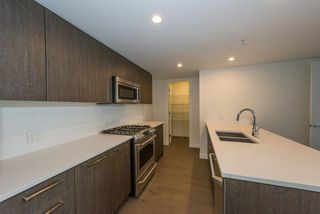 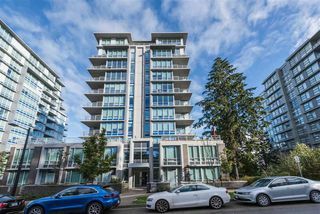 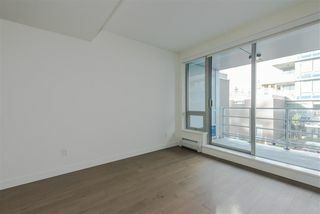 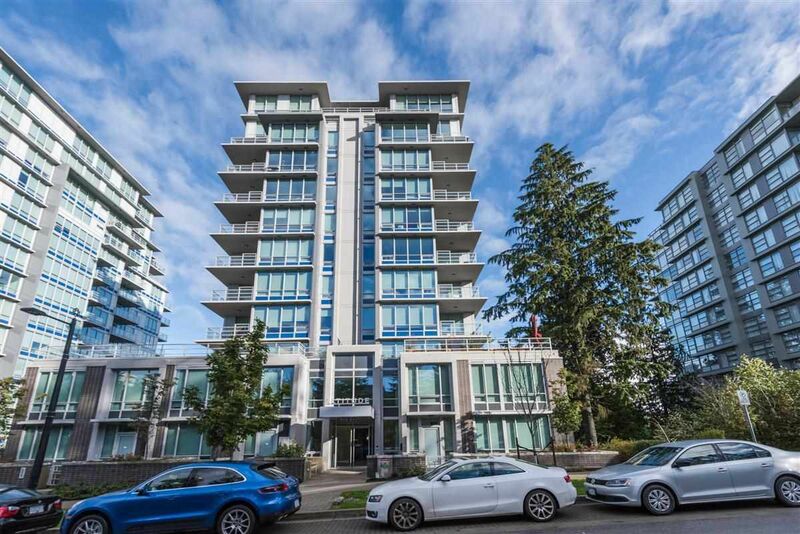 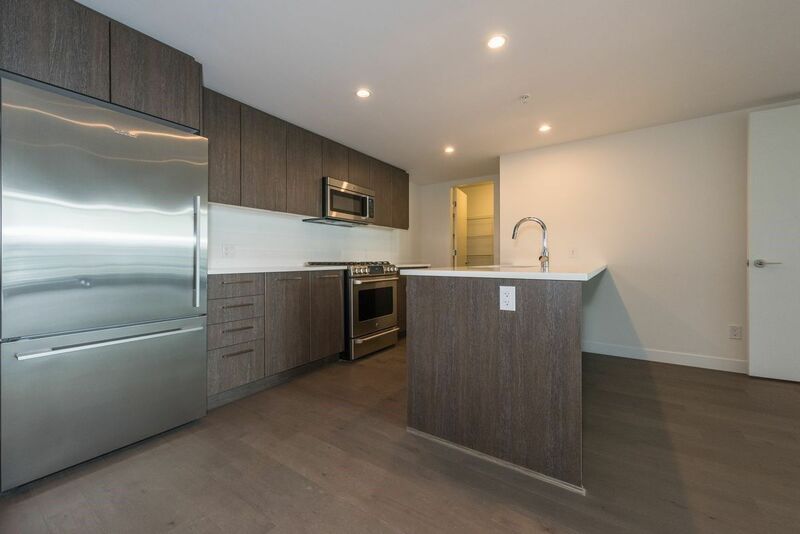 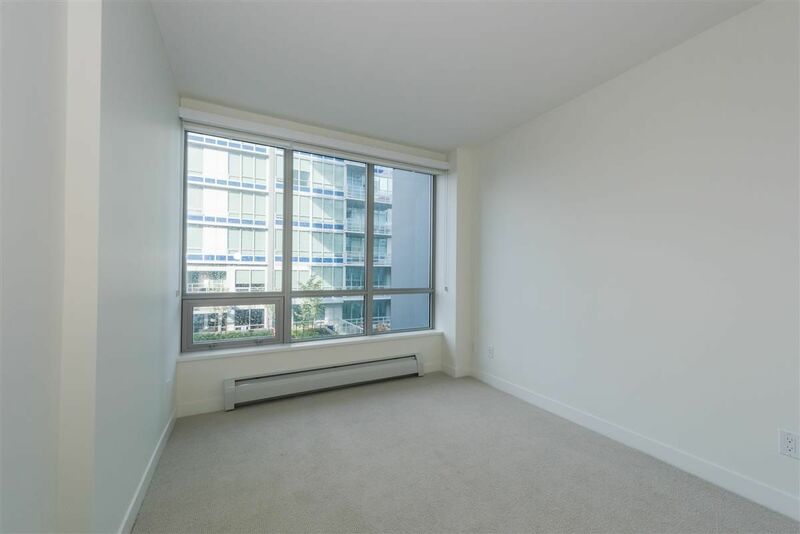 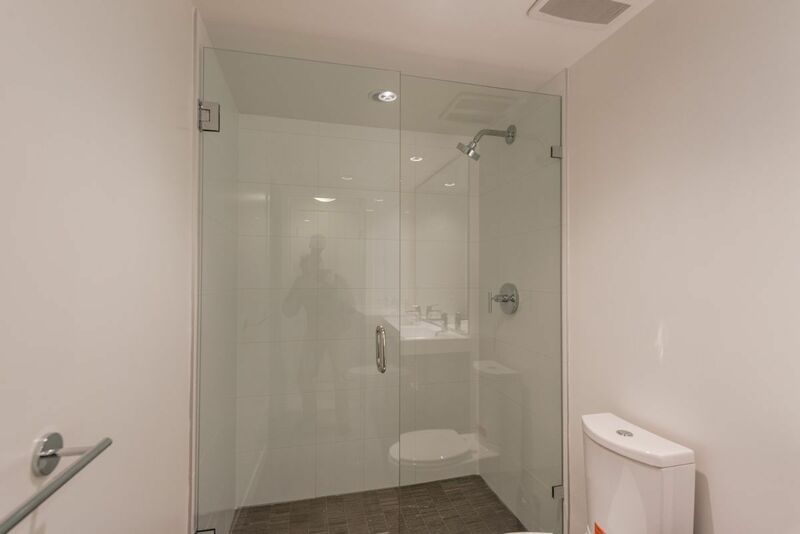 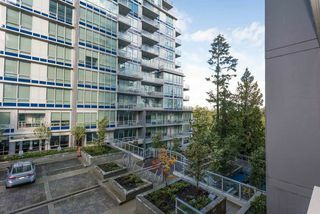 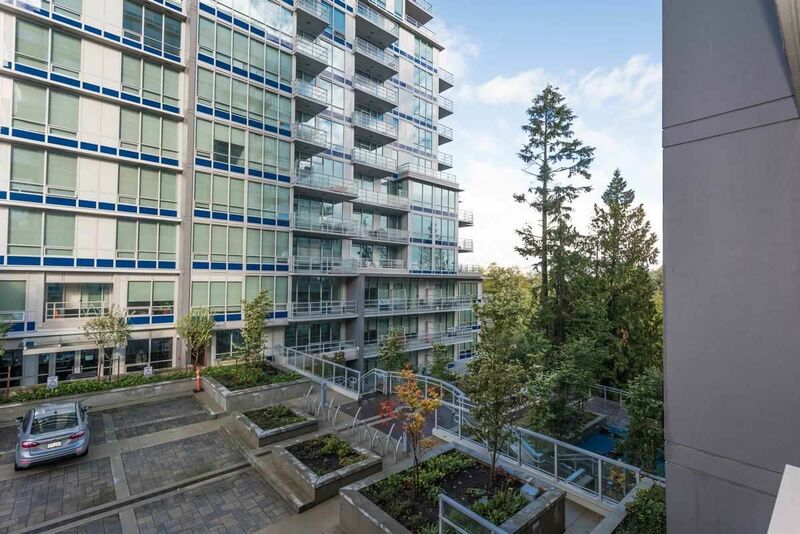 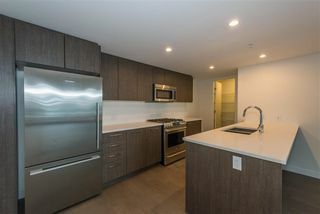 This well appointed 2 bedroom and den, 2 bathroom unit is located in Univercity; Vancouver's premier lifestyle neighbourhood. Efficient and open floor plan features large kitchen with Island, SS appliances including gas stove, quartz countertops and good sized pantry. 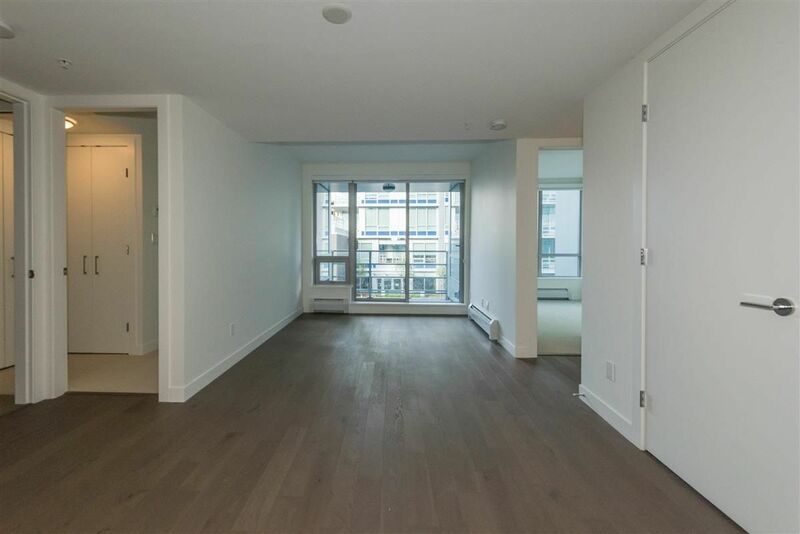 Main living areas have engineered hardwood flooring with access to covered balcony. Also, offering Master Bedroom with walk thru closets and 4pc. 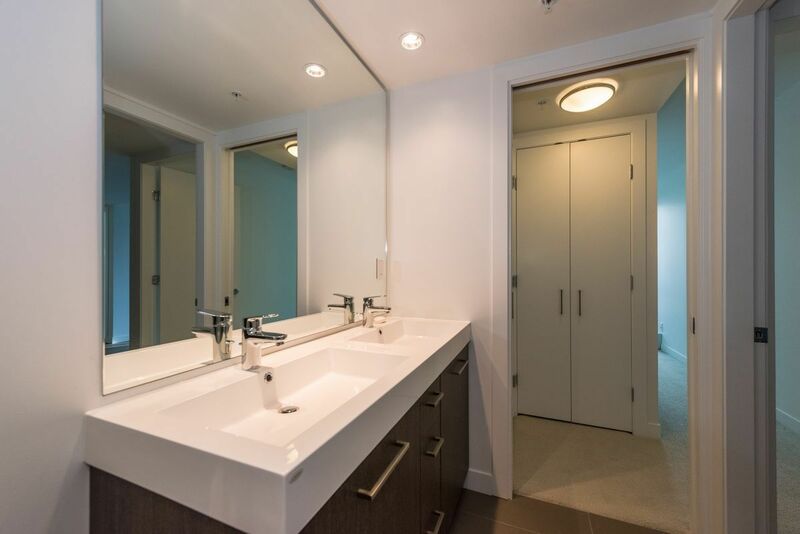 ensuite which includes double sinks. 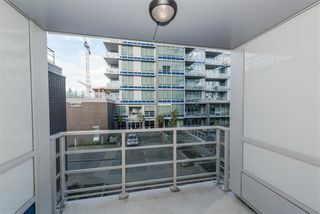 Just steps to elementary schools, bus loop, child care, urban parks, campus and a host of local shops and restaurants. 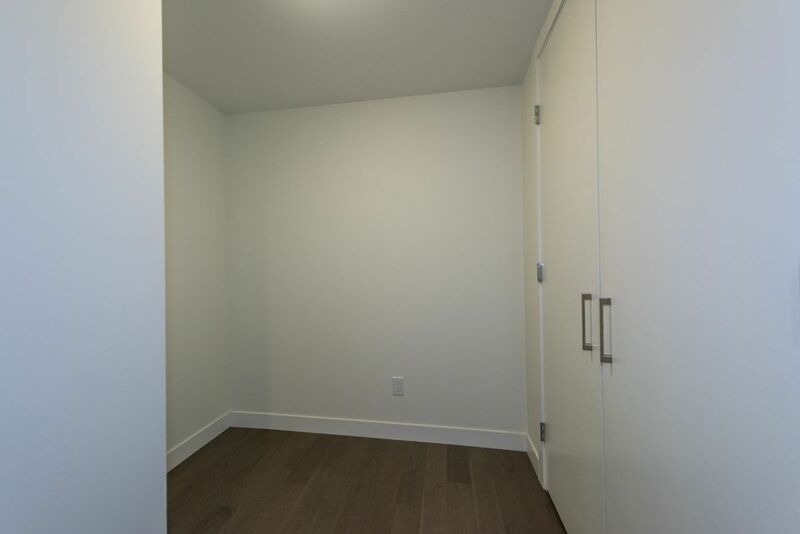 Bonus: 1 parking and 2 storage lockers included. 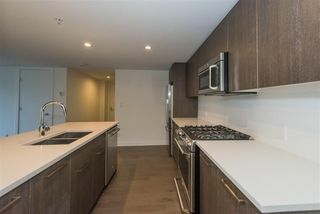 Rentals allowed and Pets Welcome! !